The Pier Hotel01493 662631work Group AccommodationThe lovely Pier hotel built in 1897 has had extensive refurbishments bringing it into the 21st century with all the mod cons and comfort expected in this modern day. Groups are welcomed. 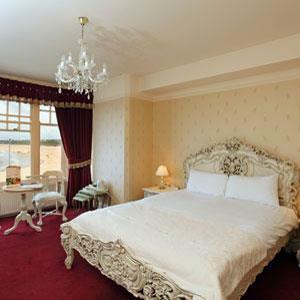 All rooms have super views either of the picturesque Gorleston-on-Sea beautiful sandy bay or down the river Yare. Our fantastic modern bar and restaurant has all the requirements a weary visitor would want from delicious home cooked food using carefully sourced produce, ice cold beers and ciders, local and guest real ales, vast selection of liquor and a great range of wines. The lovely Pier hotel built in 1897 has had extensive refurbishments bringing it into the 21st century with all the mod cons and comfort expected in this modern day. Groups are welcomed. 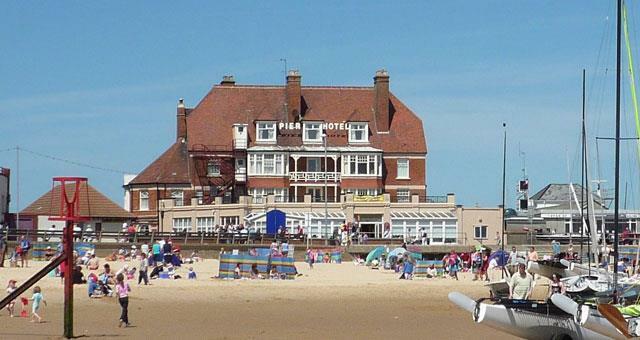 All rooms have super views either of the picturesque Gorleston-on-Sea beautiful sandy bay or down the river Yare. The great new addition this year has been the modernisation of our luxurious wine bar. Special group rates may be available. Please telephone directly for details.